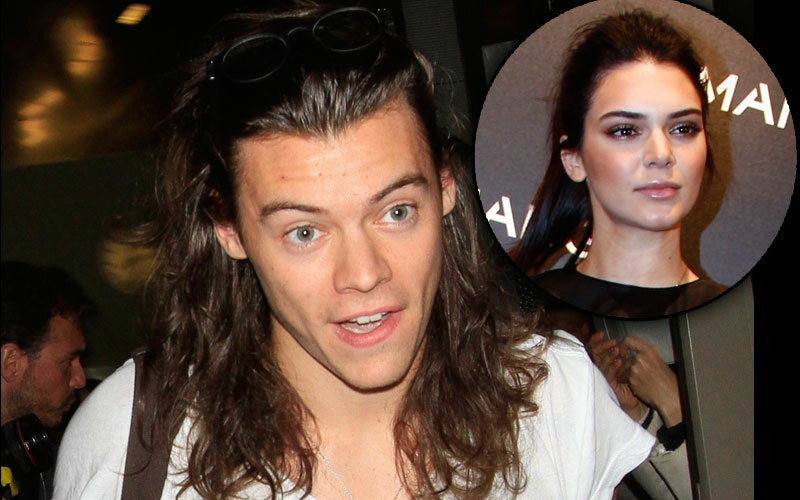 Harry and Kendall may be taking a page out of Kylie and Tyga‘s breakup playbook! Kendall, 20, and Harry rekindled their former flame over the holiday season — but they didn't last until his 22nd birthday on Feb. 1. The model failed to acknowledge his birthday on social media — just like how Kylie, 18, didn't acknowledge Tyga's 26th birthday! She wasn't totally absent on Twitter and Instagram though, as she posted promotions for her Mango and Karl Lagerfeld campaigns. Not one to feel sorry for himself, Harry, 22, gave his ex-girlfriend, Taylor Swift, a birthday shout-out instead of his current girlfriend. Clearly, there's trouble in paradise, as the Keeping Up With The Kardashians star and boy-bander were last spotted together in St. Barts over New Years. Upon returning to their respective homes, Harry was caught sneaking around with stylist Pandora Lennard. In the words of Taylor, it looks like Kendall and Harry are "Never Ever Getting Back Together!"